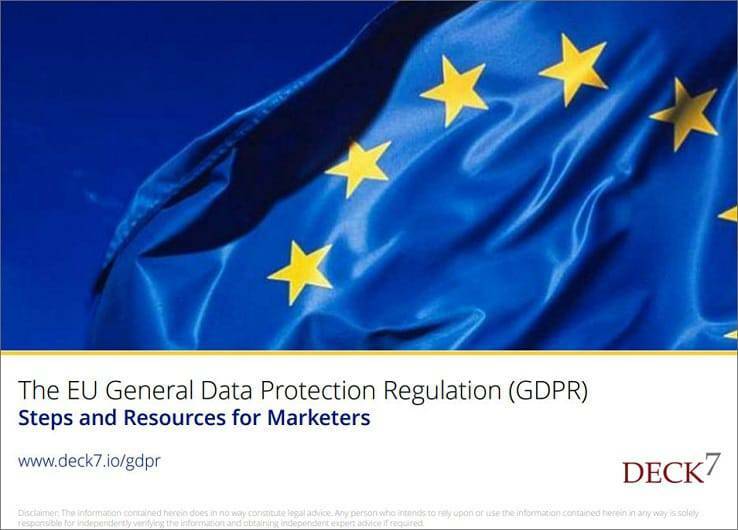 The EU General Data Protection Regulation (GDPR) is the most significant change in data privacy regulation since 1995. This new regulation was designed to harmonize data privacy laws across Europe and to protect and empower all EU citizens’ data privacy and to reshape the way organizations across the region approach data privacy. This directly impacts businesses involved with EU personal data, regardless of where the business is conducted. Those not compliant with the new regulation can be subjected to up to 20 million EUR in fines. EDRi, an association of civil and human rights organisations from across Europe, discusses some key issues of the GDPR following the initial proposal by the Commission.